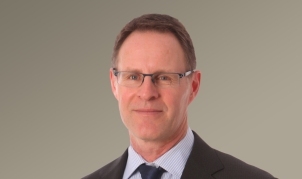 David Rush has been in practice for more than 30 years and is widely recognized as one of the top civil litigators in the interior of British Columbia. 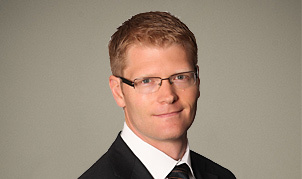 Prior to founding Rush Ihas Hardwick LLP, he was a partner at a national law firm and at established Kelowna firms. 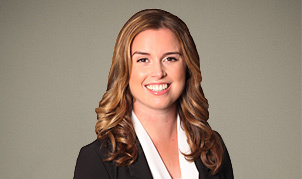 Briana Hardwick practices primarily in the area of family law with a particular focus on complex family law litigation. 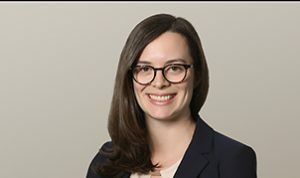 Ms. Hardwick commenced working with Rush Ihas Hardwick LLP as a summer student and subsequently completed her articles under the direction of David Rush. 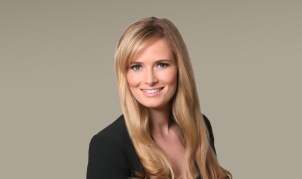 Ms. Hardwick was an associate at Rush Ihas Hardwick LLP at the time the firm was formed and became a partner in 2008. Jeff Robinson is a civil litigator who practices in the areas of corporate, commercial and estate litigation. Mr. Robinson routinely handles complex contractual disputes, tort claims, shareholder and partnership litigation and wills variation proceedings. As a patent and trademark agent with a Masters degree in Applied Science, Mr. Robinson also understands intellectual property and technical issues. 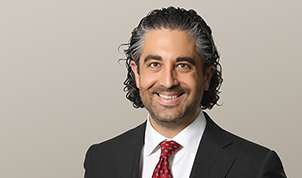 Mr. Gershony’s practice is devoted to complex commercial litigation and arbitration. He handles disputes concerning real estate assets, breaches of contract, shareholder remedies, breach of trust and fiduciary duty, employment matters, and financial fraud and misappropriation. He also regularly advises clients on disputes in the cannabis industry. He is a member of the bars of British Columbia and New York. 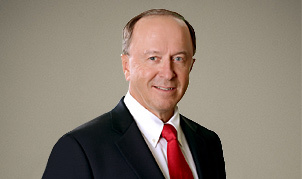 Grant is a litigator who has practiced in Kelowna for more than 40 years. Prior to joining Rush Ihas Hardwick LLP as associate counsel, Mr. Hardwick was managing partner at a mid-size Kelowna firm for over 20 years. 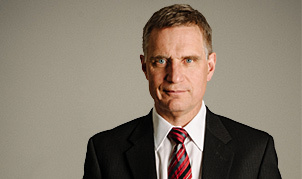 Mr. Hardwick is experienced in a diverse range of civil issues, including family law. 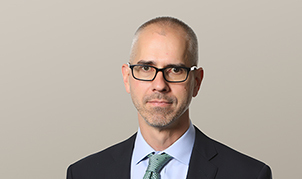 Steven Dvorak is a senior litigation lawyer whose experience includes several years as a partner with prominent national firms. He represents institutional and corporate clients of all sizes, as well as individuals, with a particular focus on insolvency and restructuring, security enforcement, corporate governance disputes, and real property claims. Through more than 25 years of practice, Mr. Dvorak has developed a practical approach to resolving complex legal issues. Jessica Spelliscy grew up in Kelowna, BC. She attended Glenmore Elementary and graduated from Kelowna Secondary School. Jessica attended the University of Western Ontario and completed a Bachelor in Management and Organizational Studies. Jessica went on to obtain her Bachelor of Laws with an Honours Distinction at Cardiff University. 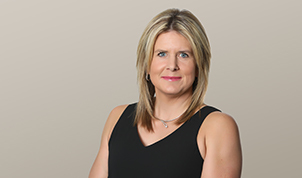 Taylor-Marie Young practices exclusively in civil and commercial litigation, with a particular interest in professional liability, employment, human rights and estate law. 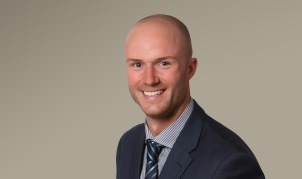 Jake Van Allen practices exclusively in the area of family law. Jake graduated from York University in 2009 with a Bachelor of Business Administration and completed his Law Degree at the University of Sussex in Brighton, England. Rosie practices in the areas of civil and commercial litigation, with a special interest in real estate development and municipal law. 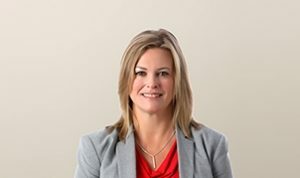 Jana Keeley practices in the areas of civil and commercial litigation, with a special interest in tax appeals, construction and estate law.